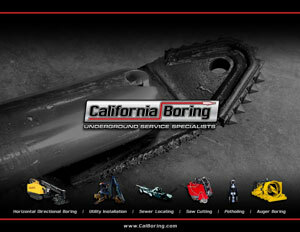 California Boring’s experienced Saw Cutting and Coring crews offer flat sawing, hand sawing, and core drilling in both asphalt and concrete. With over 20 years in the industry, safety and customer satisfaction are our number one goals to complete your project. Our Saw Cutting Division provides you with the first step to your residential or commercial concrete and asphalt projects, from potholing to entry/exit pits. On board our specially equipped saw truck is a Merit 44 HP Kubota Turbo Diesel with 4-speeds, four vacuum barrels with 100 feet of hose for easy slurry control, a 300 gallon water tank, and a Cardi 110 4-speed Core drill. With flat saw cutting blades ranging between 14” to 36” in diameter, we are capable of a 16” maximum cutting depth in asphalt and concrete. 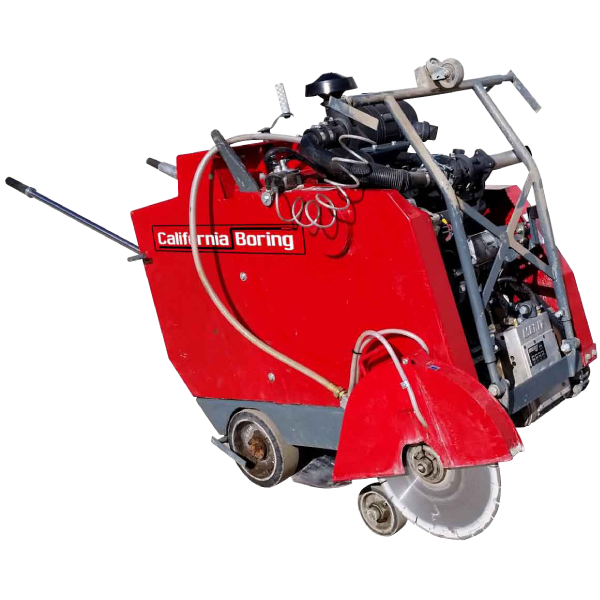 Horizontal or vertical coring and drilling configurations can provide you with the necessary core holes or material core samples to meet your project’s requirements. Our Cardi 110 4 -speed Core Drill is capable of safely and effectively drilling 1” to 12” diameter holes from 8” to 48” deep, while our mobile vacuum system keeps slurry in control. 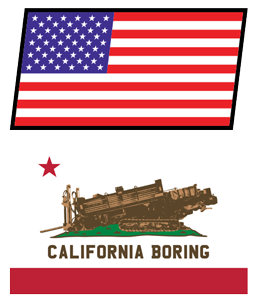 © 2015 California Boring Inc. All Rights Reserved.